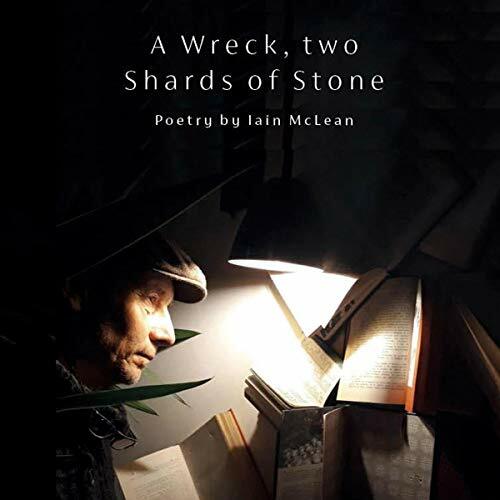 Showing results by author "Iain McLean"
Although all the information is scattered around the Internet, there is not one single audiobook that covers all the bases. This audiobook does. It begins with an introduction to the 10 basic tenets for the battle ahead. In 15 chapters, (8 hours of audio), It deals with ways to beat prostate cancer by conventional treatment, alternative therapies, mind games, emotions, diet, exercise, and love. My main argument with respect to conventional treatment, is that doctors do not tell a patient all he needs to know about the process that lies ahead. Poems that make you feel alive. Poems that rip false assumptions from your heart to leave you bare. Poems to provoke thought and provide courage to take on this damaged world. Having experienced wild love and cancer in the same breath, the broad theme of Iain McLean’s work is the battle between science and romance. A dramatist and published writer Iain lives in the Guadarrama mountains north of Madrid with his family.